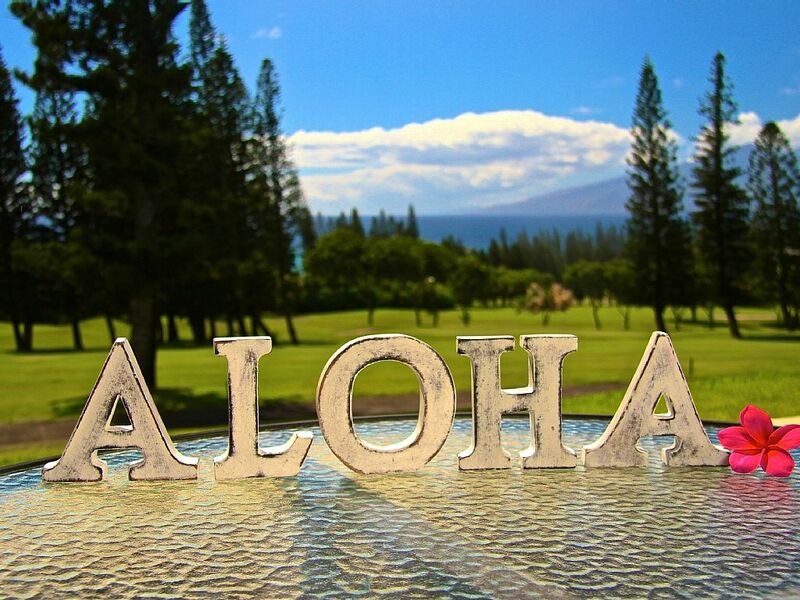 Welcome to Hale O Ho'aloha which translates in Hawaiian to 'House of Friends'. 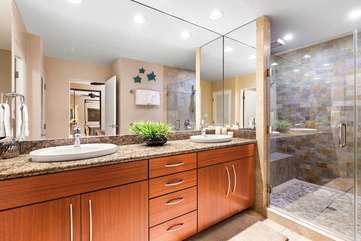 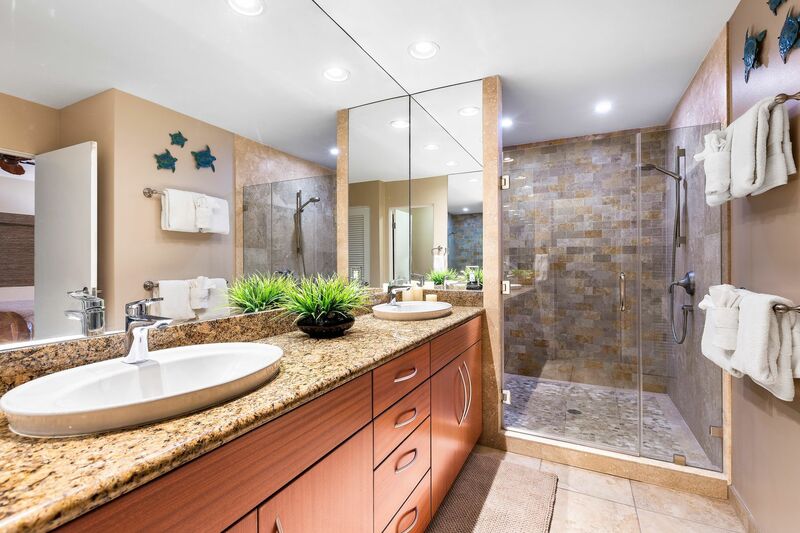 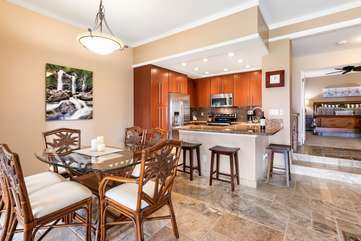 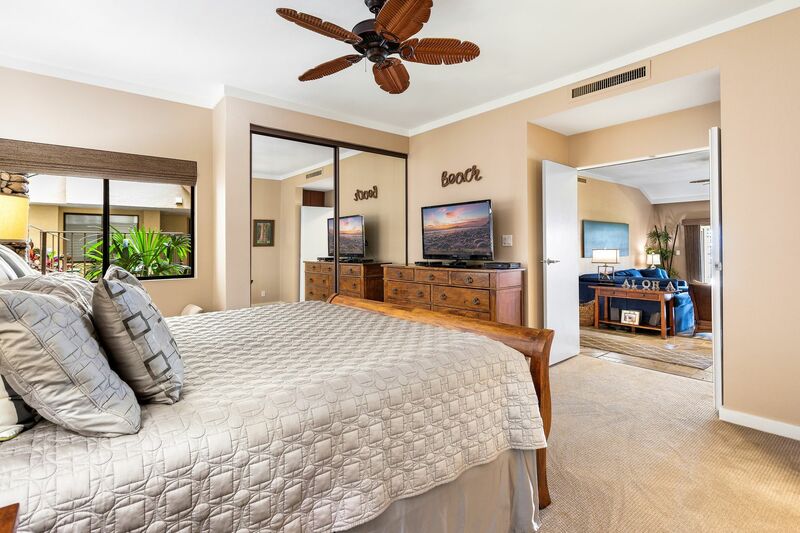 This beautiful tastefully remodeled 2 master suite, ground floor P level villa is very spacious, approximately 1400 sq ft, and comforatable. 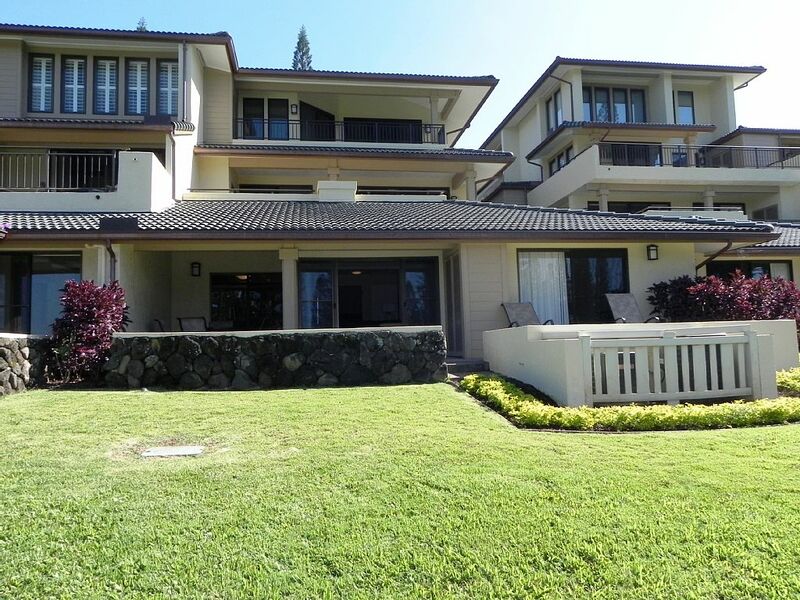 Located in building 27 which is special because it's on the top row of the complex but unlike most on the upper row, looks down the 10th fairway with no other buildings below. 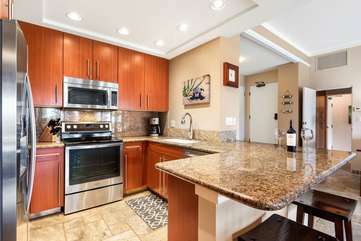 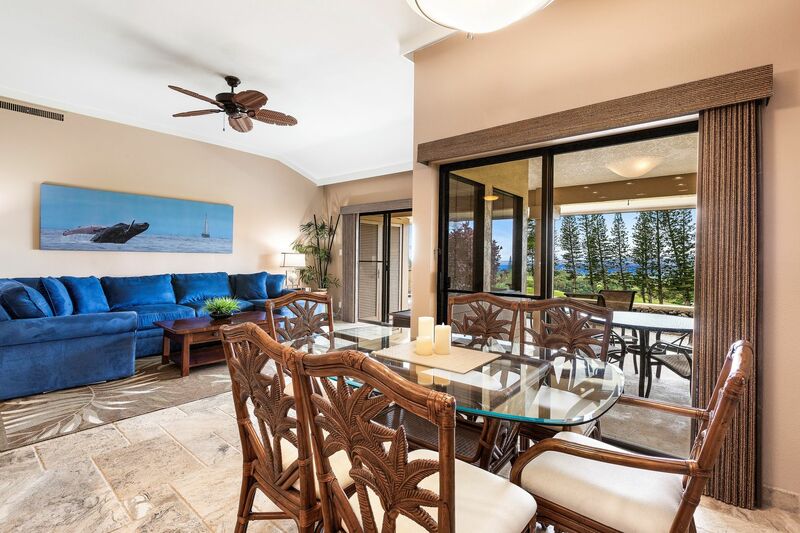 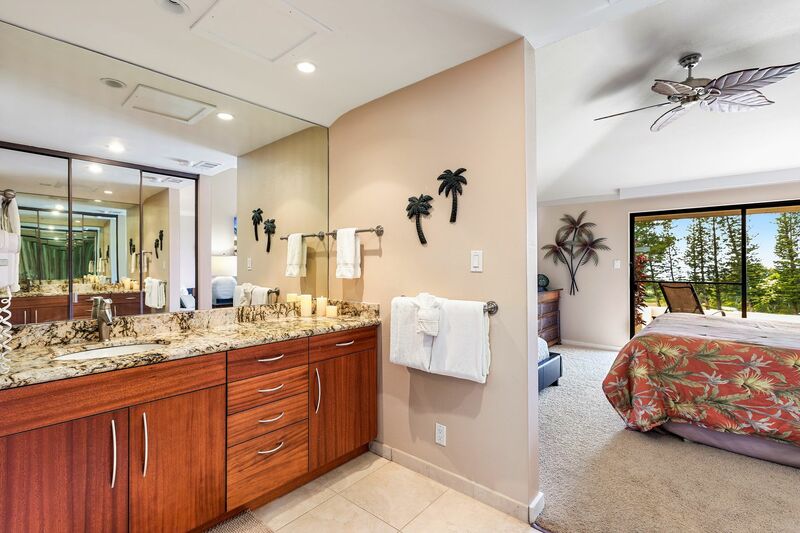 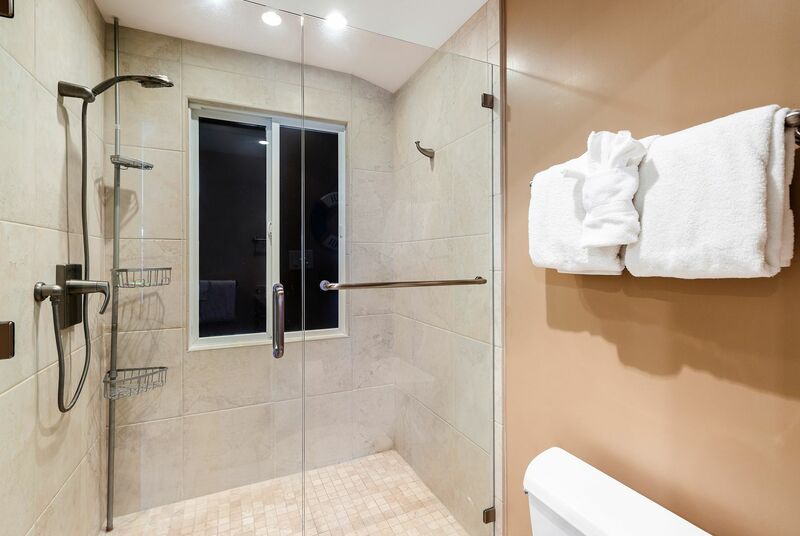 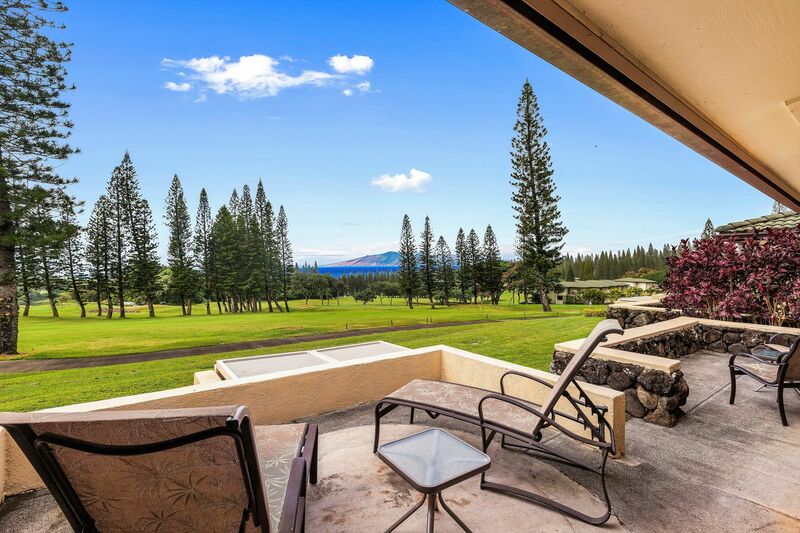 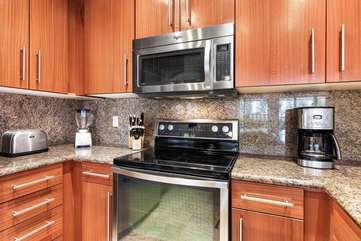 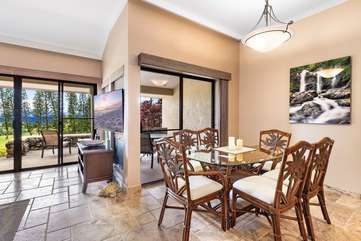 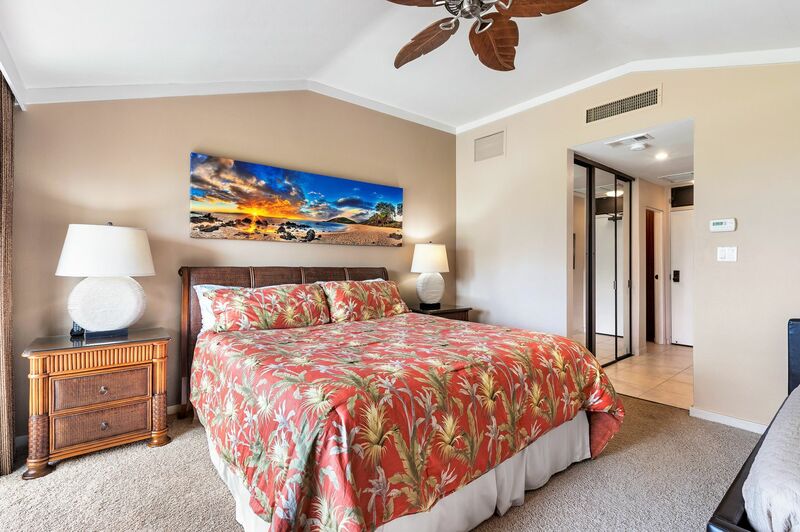 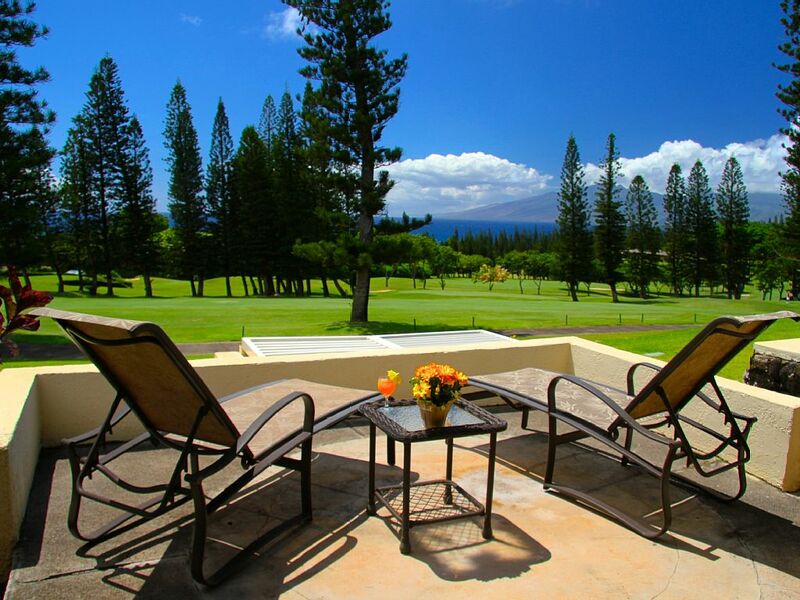 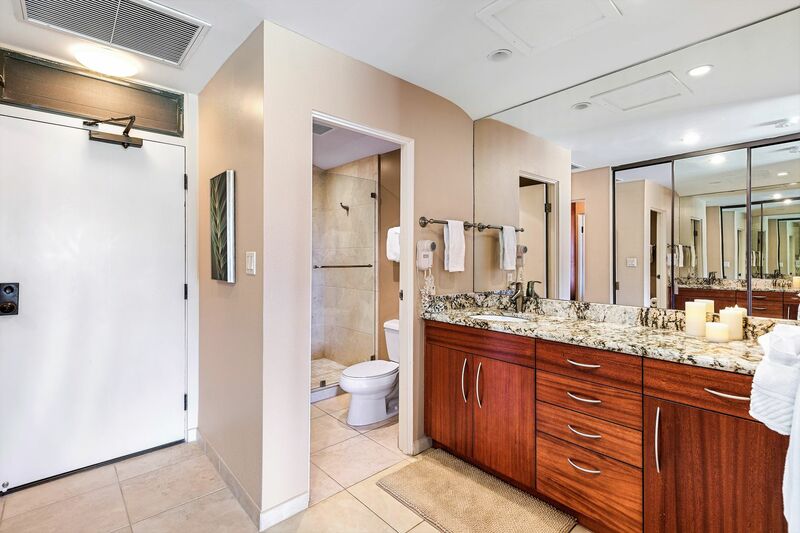 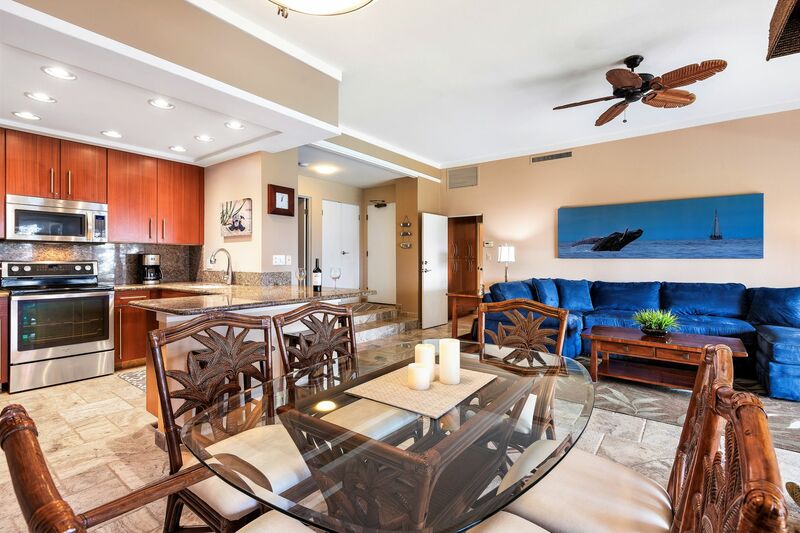 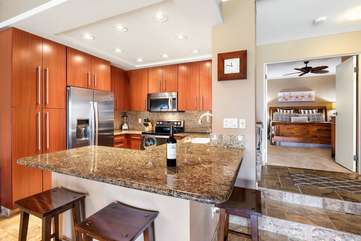 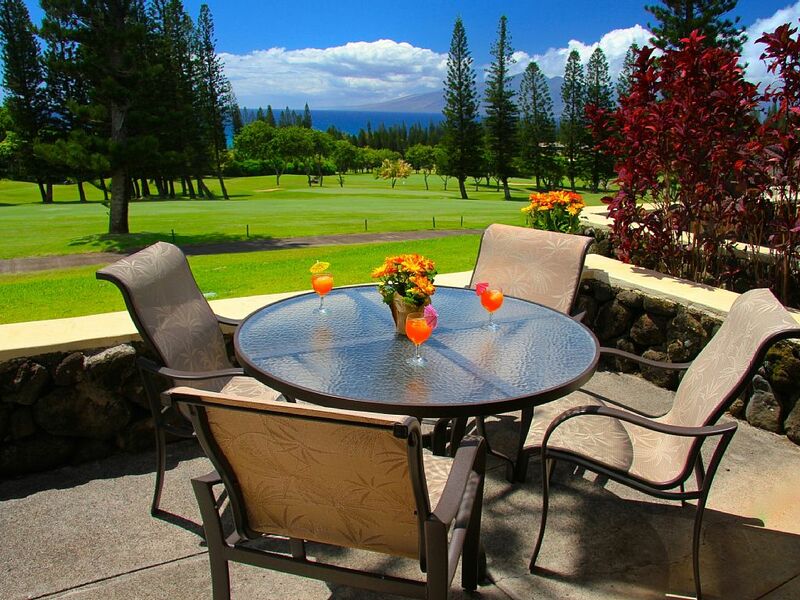 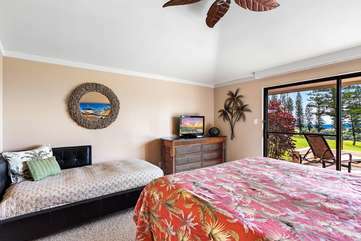 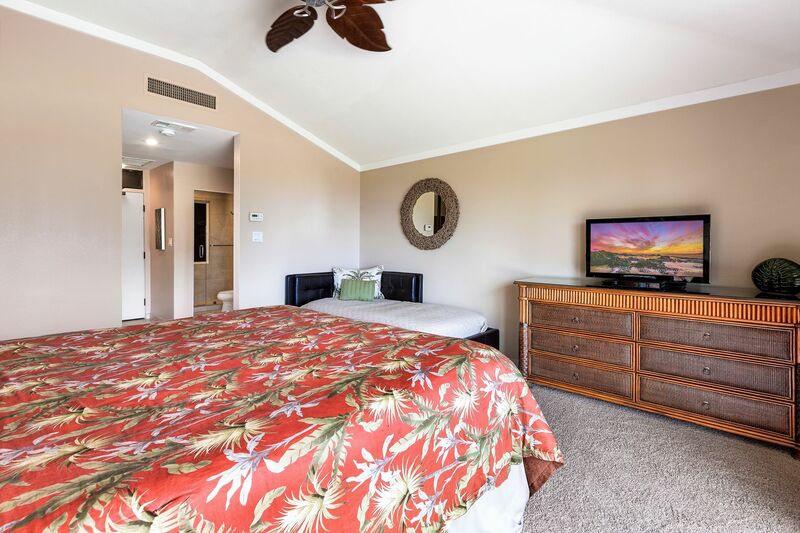 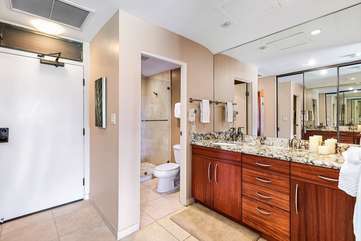 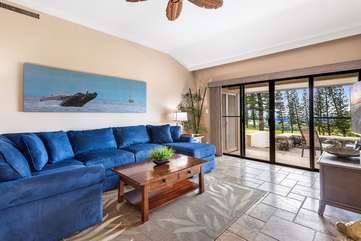 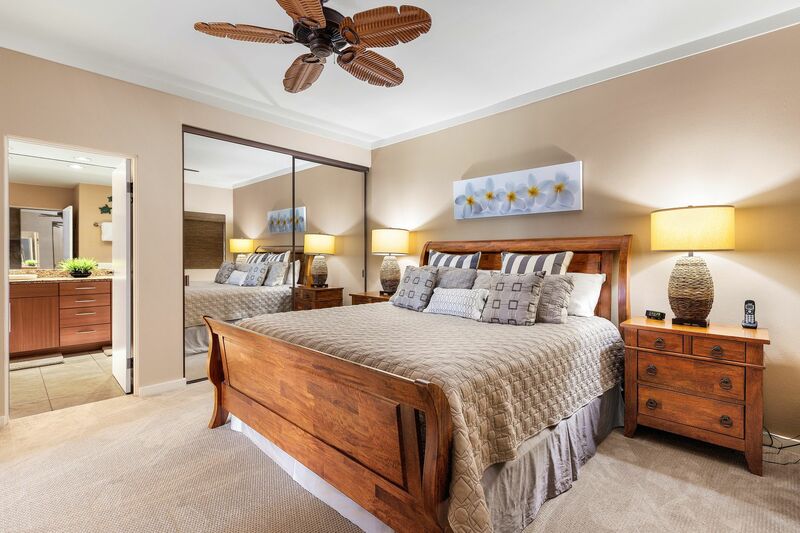 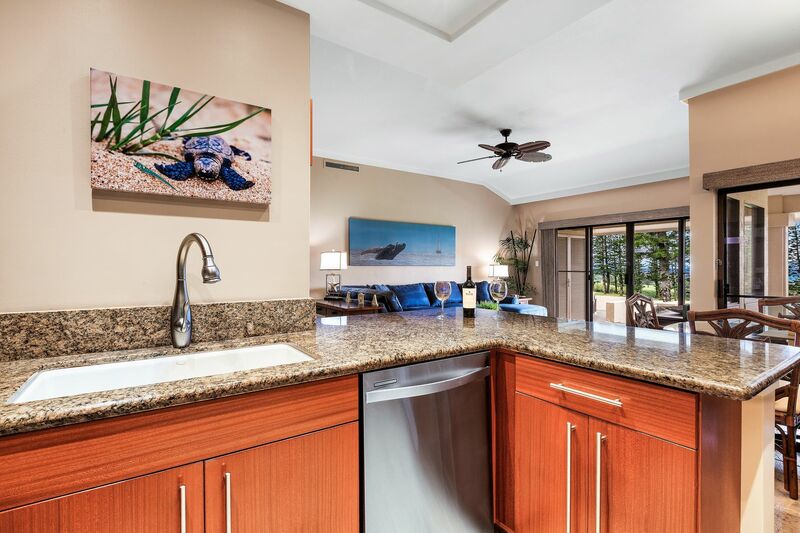 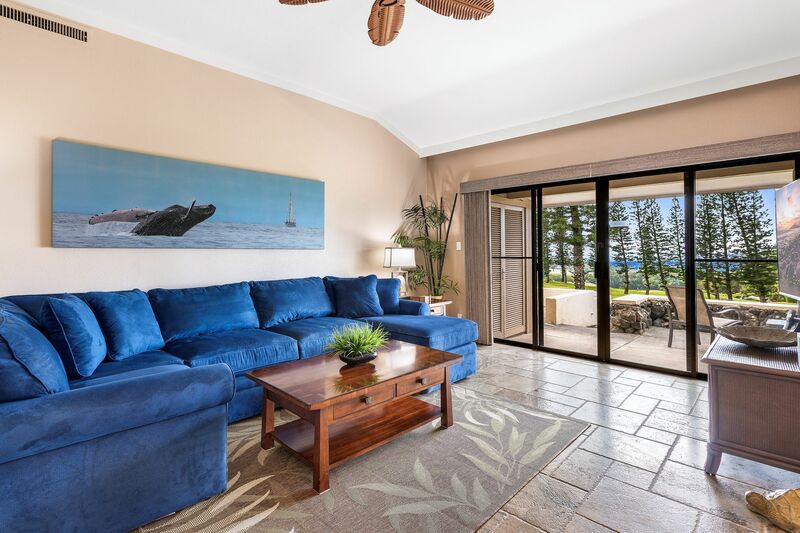 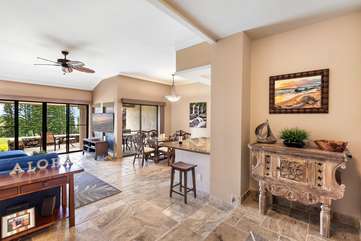 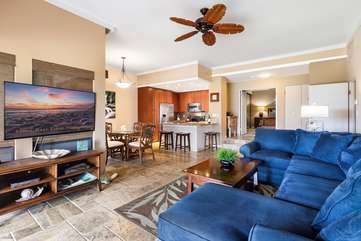 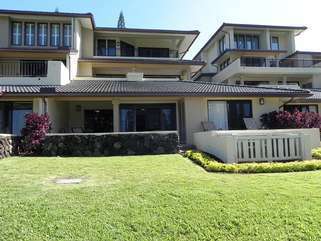 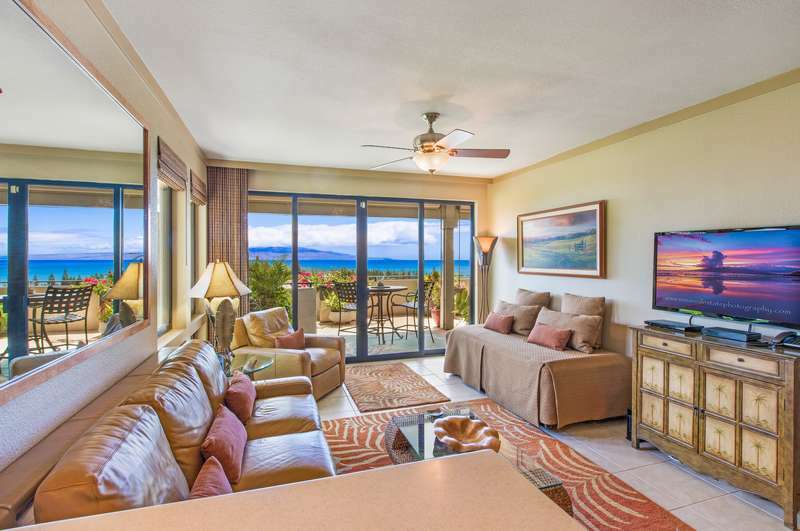 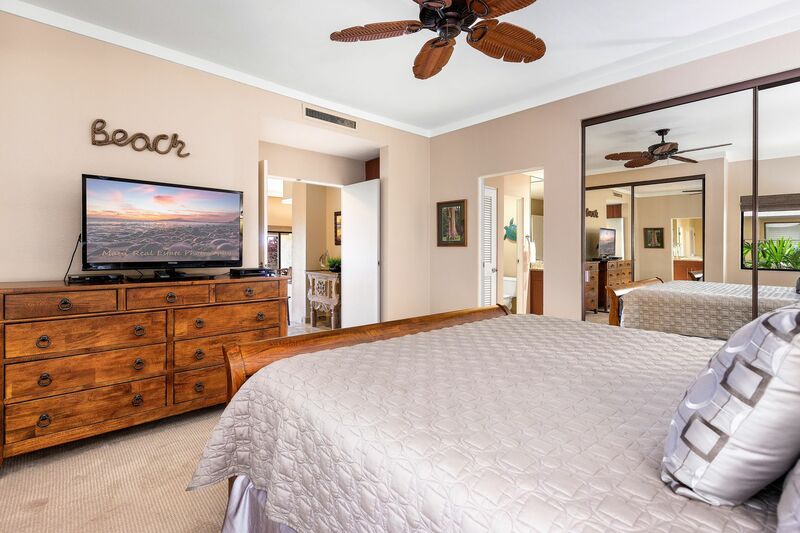 Convenient to access from your dedicated and covered parking adjacent the building and has a private lanai or patio with a grassy area fronting the Kapalua Bay golf course and ocean view just beyond. 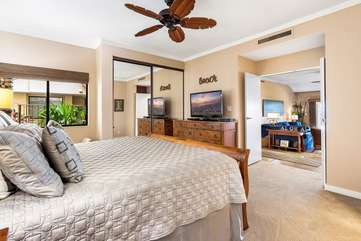 Nice furnishings, 2 king beds, that many guests rave about, an extra twin daybed for an extra person in one of the bedrooms and a queen pull-out sofa provide beds with fresh linens for up to 6 people comfortably. 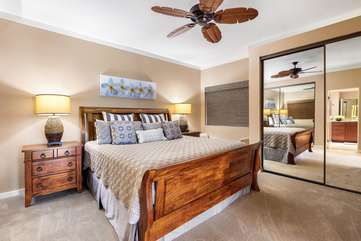 Includes features like travertine stone floors, granite countertops on quality cabinetry, spacious bathrooms with quality fixtures and walk-in showers, full size laundry machines, dining tables and chairs both inside and out for 6, sectional sofa with plenty of seating and large LED TV's with DVD players in both bedrooms and living room. 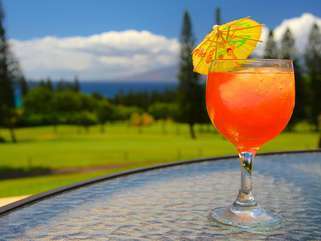 ** Please note that a cleaning fee of $210 + tax will be charged for Hale O Ho'aloha.